The NetSuite Security and Audit Field Manual is my latest non-fiction book. It was due to be released on 2/15/17, but books are sneaky, and this one slipped out in the middle of the night. Don’t worry, it showed up on Amazon a few days early. For this book I collaborated with Andy Snook and Zach Wear to create something unique. 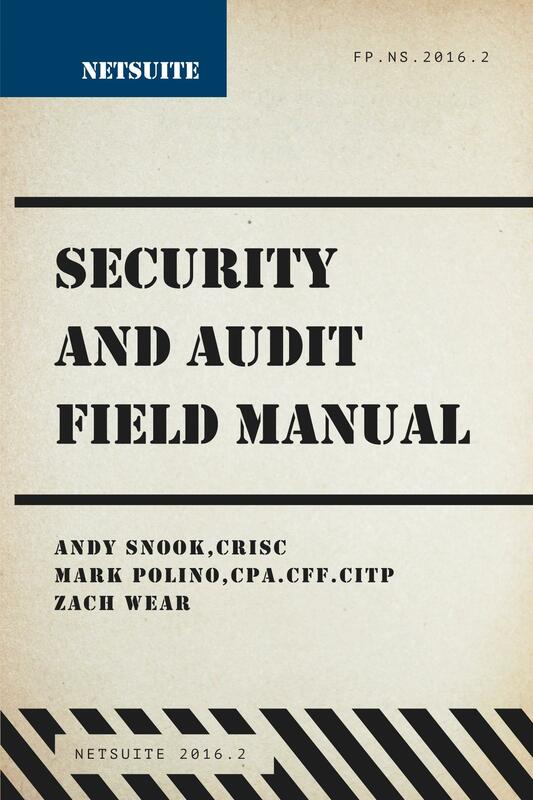 The NetSuite Security and Audit Field Manual has an old, army field manual or camping guide theme, and it’s sized to make it easy to carry around and refer to. 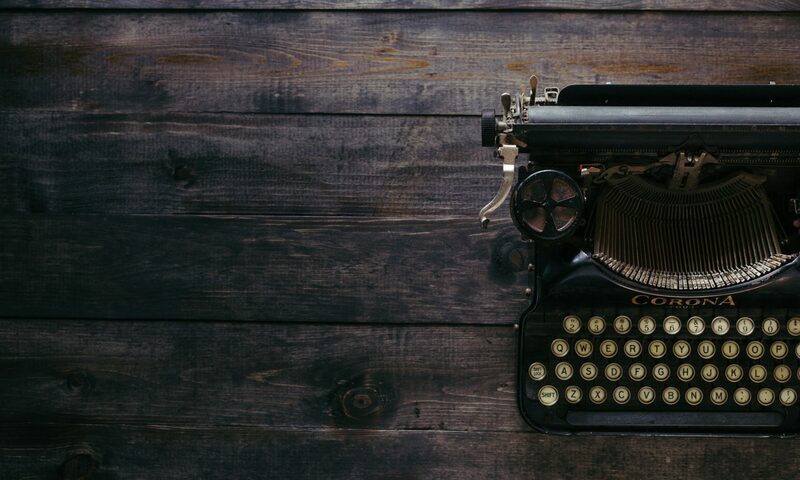 One of the challenges of any NetSuite book is that NetSuite releases two updates a year, making it important that books don’t fall behind. We’re committed to keeping the book updated as new updates are released. Various folks at NetSuite have been extremely supportive of this project and we very grateful for their help. The NetSuite Security and Audit Field Manual is available in paperback and ebook formats at Amazon.com. We’ve also got a book page up on the Fastpath site, so be sure to check that out. For my Dynamics GP friends who are quietly freaking out that I wrote a NetSuite book…relax…a new GP book is in the works.